As Belle De Jour celebrates its 10th year, the first BDJ Women’s Summit was held last April 16 at Samsung Hall, SM Aura, with the theme: Women Helping Women. 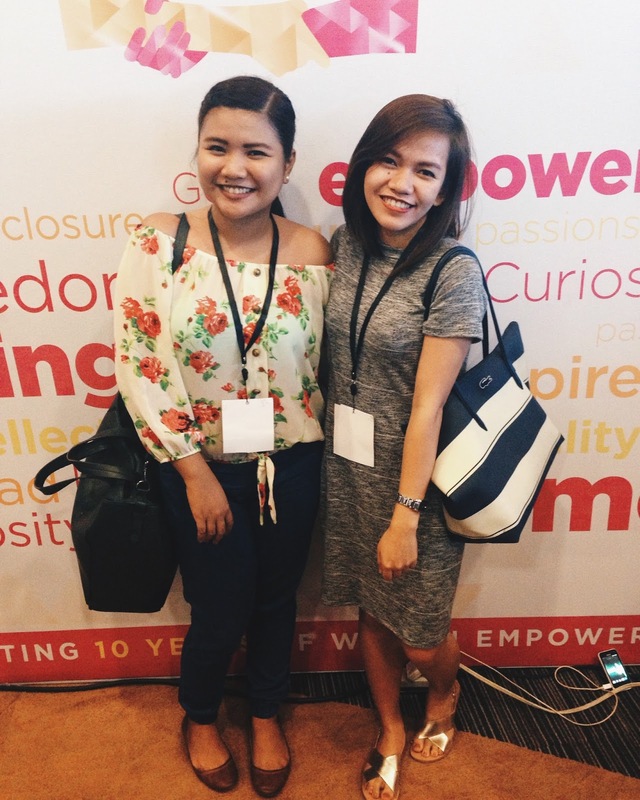 I was invited by my friend and fellow blogger, Blanche, to be her plus one on the said event (thanks, Clozette!) and we finally had the chance to meet up last Saturday. 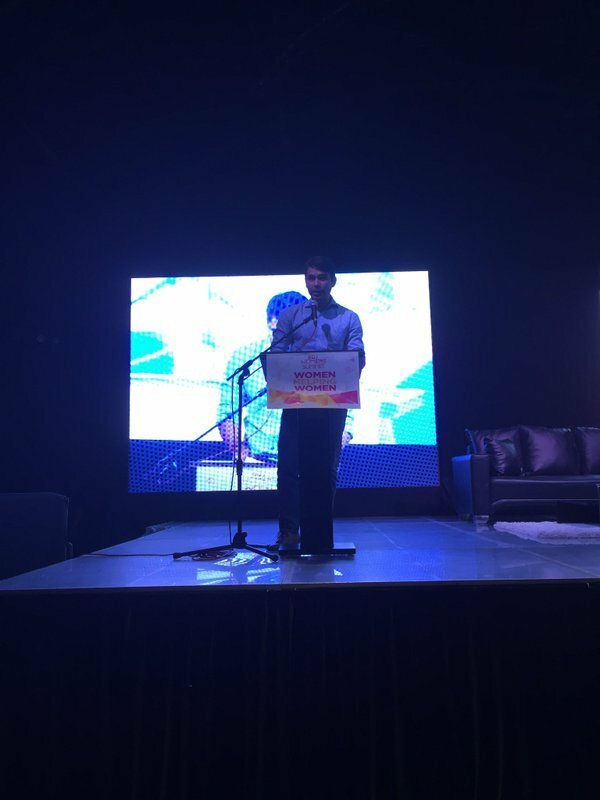 The event, hosted by Atom Araullo, started promptly at around 9:15 to accommodate all the participating Bellas. 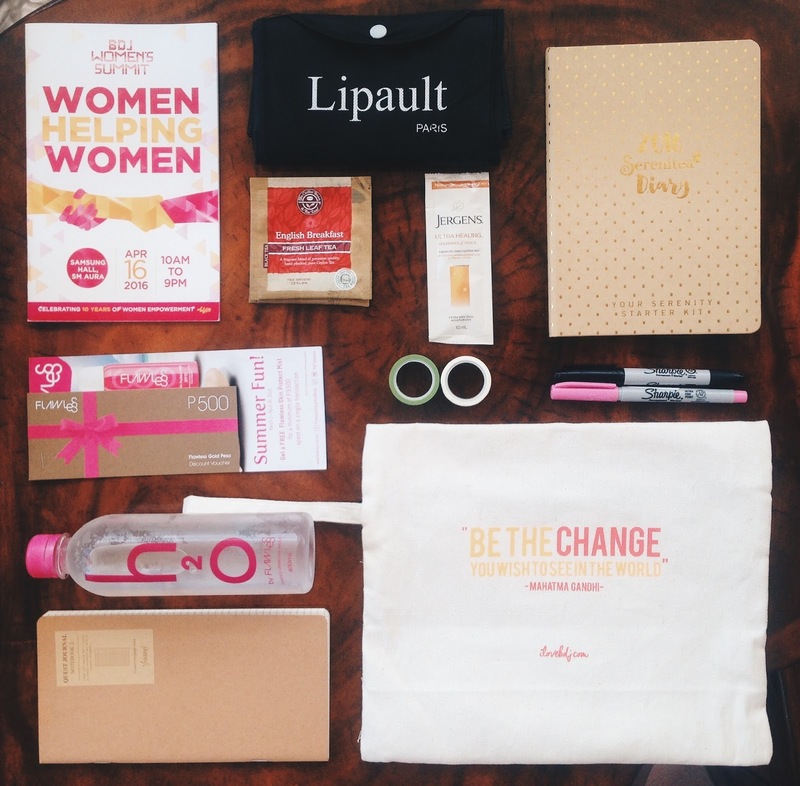 Upon registration, we were each given our BDJ Summit Kits which contained freebies from sponsors. 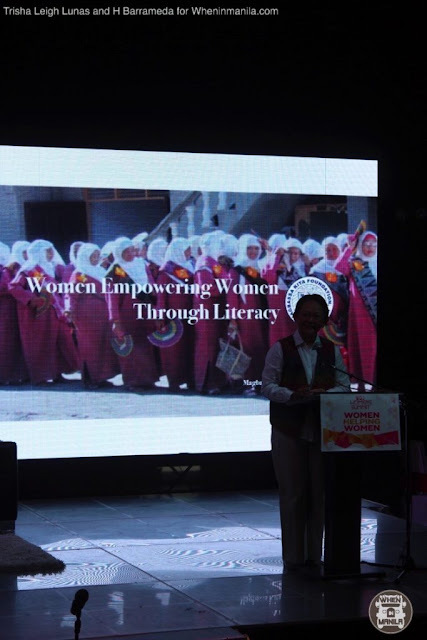 Amina Rasul-Bernardo, President of the Philippine Center for Islam and Democracy and an International Women’s Advocate, made a keynote speech on the importance of women in the society. 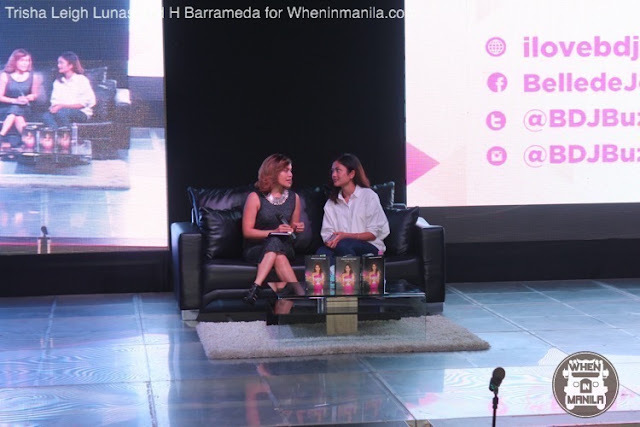 Ana Santos (left), an internally-awarded journalist and Issa Baraquel-Hontiveros (right), daughter of AKBAYAN Party Chairperson Risa Hontiveros, were the speakers for the first plenary on Boosting Curiosity and Intellectual Discourse. Ana mainly talked about her role as a media practitioner and its importance in empowering women, particularly on being aware of the issues at present. She openly talked about sexual intellectuality and other concerns relating to the topic which are often perceived to be a taboo. Ana encourages us to step it up a bit, be involved and be well-informed. Issa, as a representative of her mom, talked about Risa’s plans on boosting the healthcare system in the Philippines. She also shared how we can be part of making a change in these social issues by supporting intellectualism. After the lunch break, World Vision presented their advocacy in helping the Filipino children and how we can be the stewards of this cause. The second plenary was about Working towards Financial Freedom. 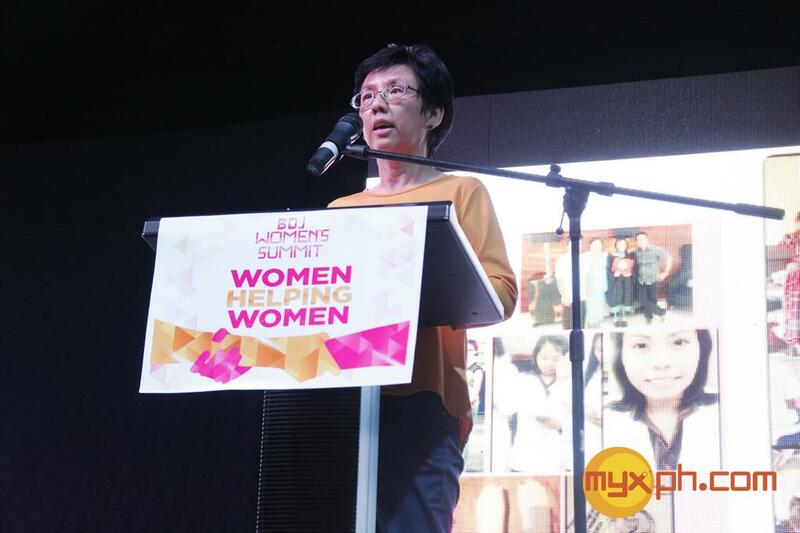 Myrna Padilla, an OFW turned entrepreneur and founder of Mynd Dynamic Team, Inc., talked about her struggles as a child and her family’s battle with poverty. Myrna also told us what inspired her to start her own company – Mynd Consulting, an outsourcing firm and a web design/development company focusing on social networking applications. 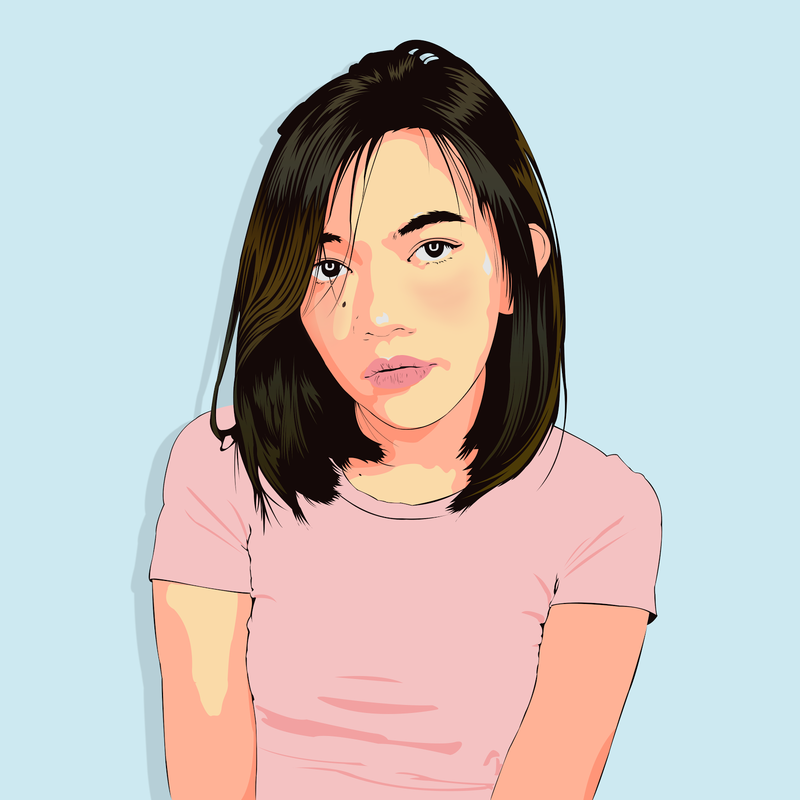 She wanted success not just for herself, but for other Filipinos as well. The second speaker for this plenary, Salve Duplito, is a financial journalist and co-host/writer of ABS-CBN News Channel's “On The Money”. 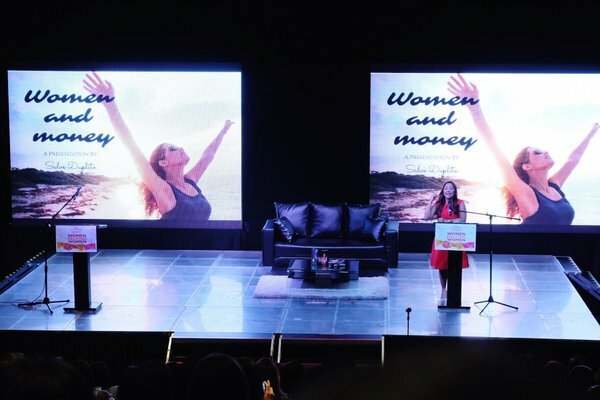 She talked about her humble beginnings and how her experiences taught her how to handle finances in order to achieve her goals and to attain success. Salve gave us financial action plans that we could work on and gave tips on how to save and invest money as young as we are. Myrza Sison, Editorial Director of Summit Media, started the third plenary focusing on Finding the Courage to Lead. 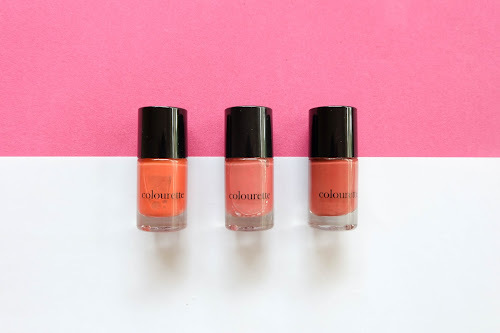 She started by telling the story of how her career began and how she landed on the current position she is in. 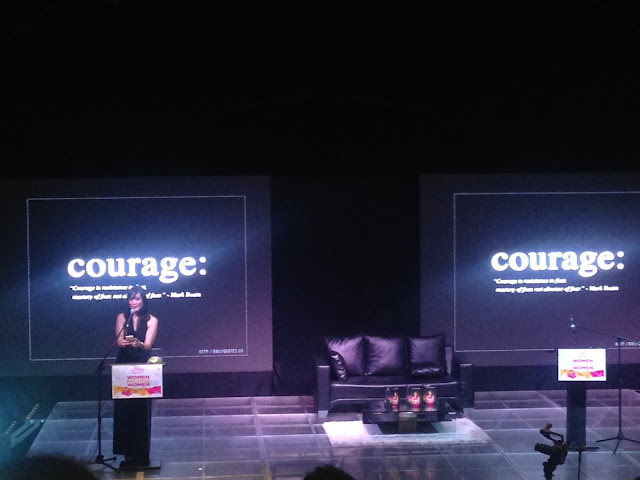 Myrza also tells us to have the courage to face our fears in order to overcome them. “Join lang ng join,” she added. Myrza also highlighted the importance of taking risks, to never miss an opportunity, and to be prepared with whatever the outcome is. The second speaker for this plenary was Josephine “Penny” M. Robredo-Bundoc, MD. Even as a family member of well-known political figures, Penny focused on her personal achievements in relation to being a leader. She sphere-headed various programs catering to the needs of Filipino persons with disabilities together with Leni Robredo even before she started to enter politics. The fourth plenary was about Nurturing Passions to Inspire Good. 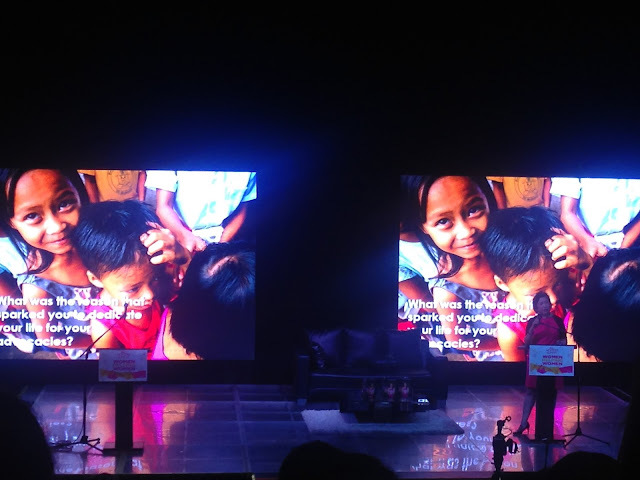 Susan Afan, Managing Director of ABS-CBN Lingkod Kapamilya Foundation, Inc., was the first to discuss about her experience in various advocacies such as children, environment and communities. She told us stories about women and children being abused and how we, as the women of this generation, could take part in being the solution to this problem. 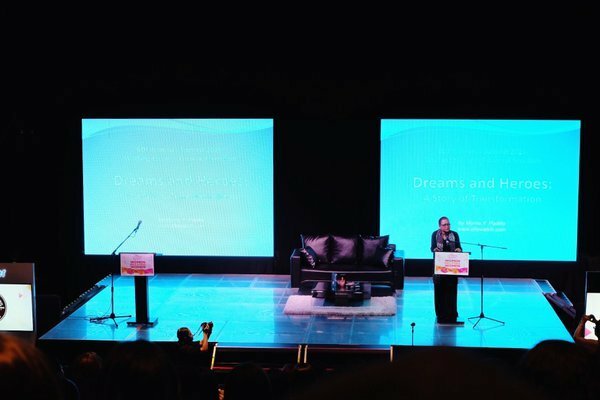 Jen Santos, General Manager of G Stuff and Social Enterprise Consultant in Bantay Kalikasan Program of the ABS-CBN Lingkod Kapamilya Foundation, Inc., was the last plenary speaker. She capped off the discussion by inspiring us with her stories about her career path and how she managed to find her purpose in life by working with fellow empowered women in the industry. 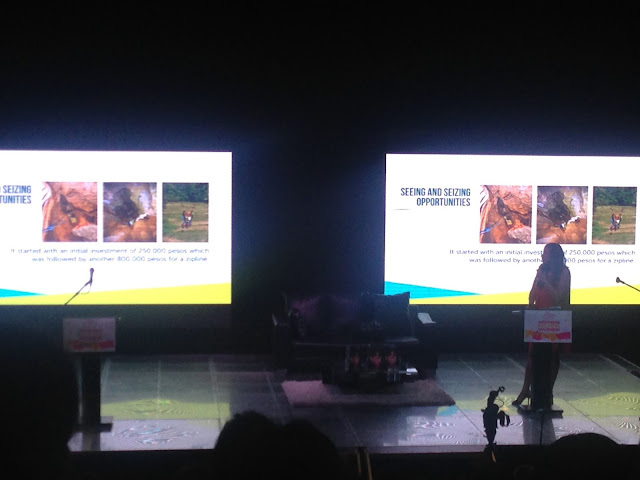 She is also an environmental advocate focusing on creating more jobs in the remote areas in the Philippines, particularly her recent experience in Ugong Rock in Palawan. It was such a pleasure to hear all these women talk about their stories of success and how each of them embodies a truly empowered woman of today. Discussions on pressing issues about women, particularly the plenary on boosting curiosity and intellectual discourse, was my favorite. 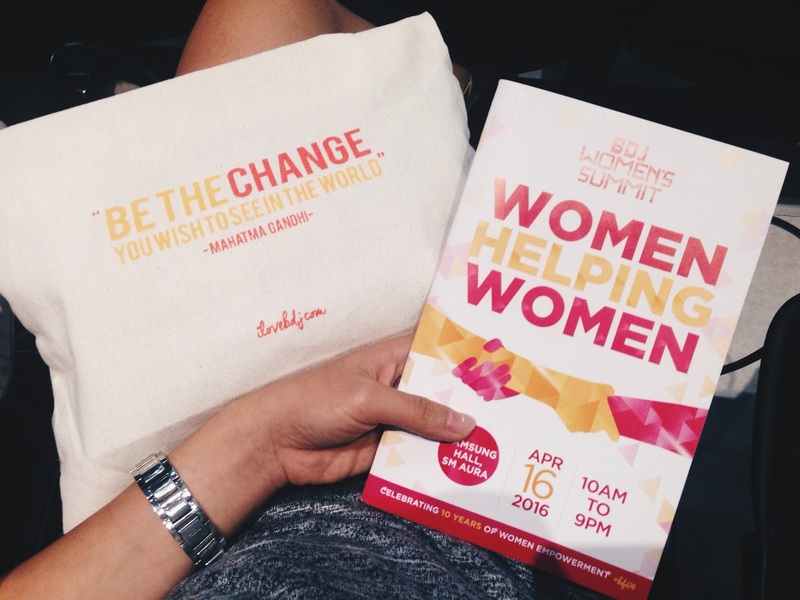 But the overall focus on women helping women and our role in the society was very comprehensive and inspiring. 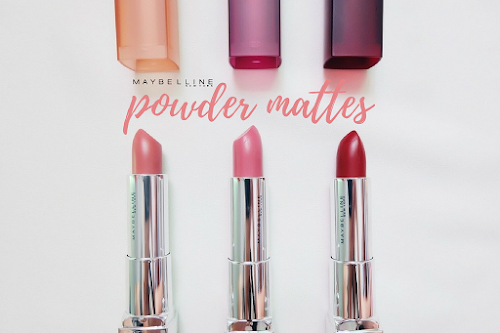 *Photos that aren't mine are properly credited thru their respective watermarks. 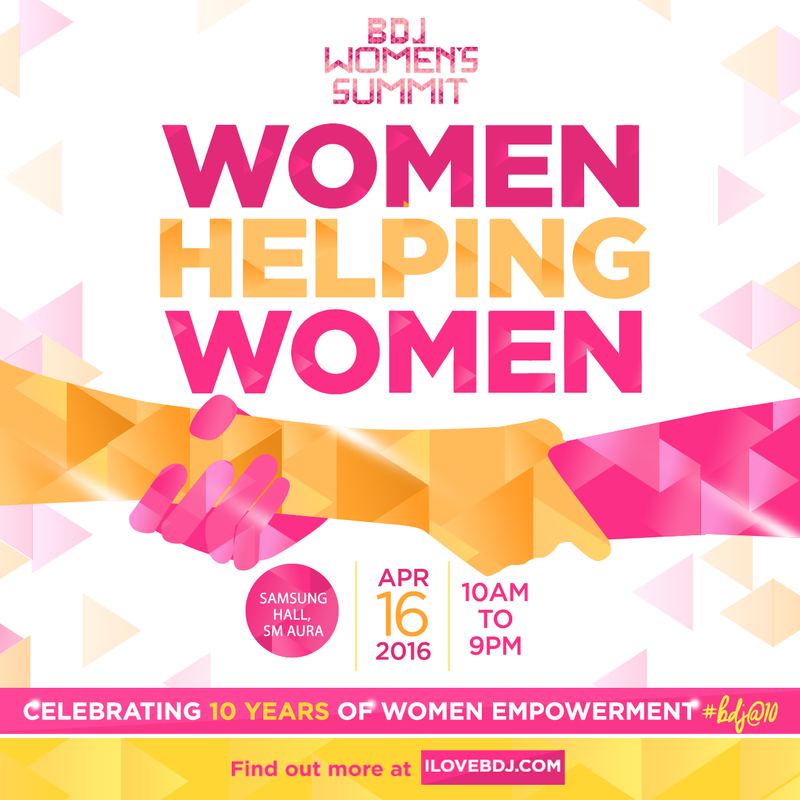 We were sponsored to attend this event but all thoughts and opinions are solely my own.